Tasting Notes:Colors: Very deep, bright ruby red; Nose: Full, close-knit, rich, complex, warm and fruity with notes of ripe red berry fruit, plum, cherry and blueberry jam, cocoa powder and tastiness with faint hints of balsam and a barely discernible nuance of grass; Palate: Generous, warm and full-bodied yet at the same time very elegant, round, soft and caressing with extraordinary aromatic length. 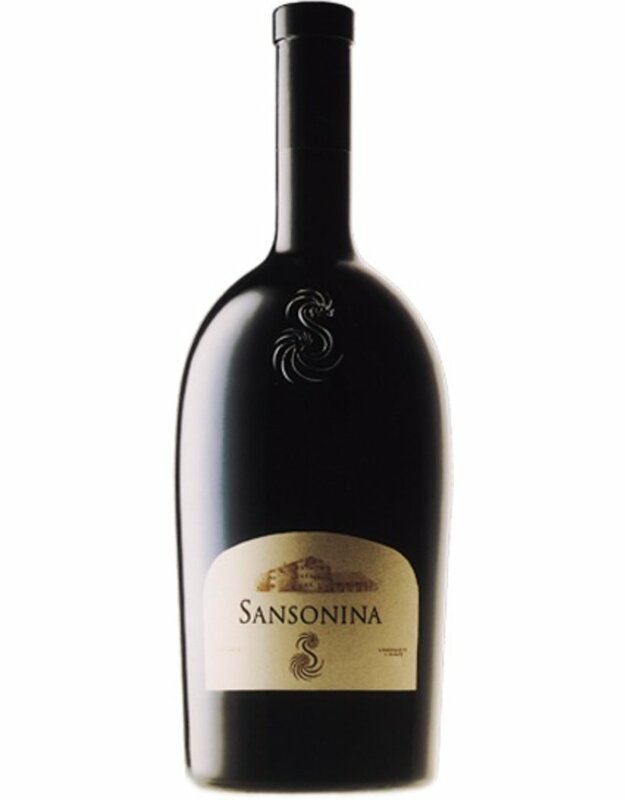 -Sansonina possesses an old vineyard planted to Merlot, a variety famous as the base of some of the world’s best reds. In the mid-1990s, Carla Prospero acquired Sansonina with the specific idea of taking on a challenge and overcoming prejudices: her aim was to create a great red in a zone traditionally known for its whites and to show that a woman is more than capable of producing a structured red wine.